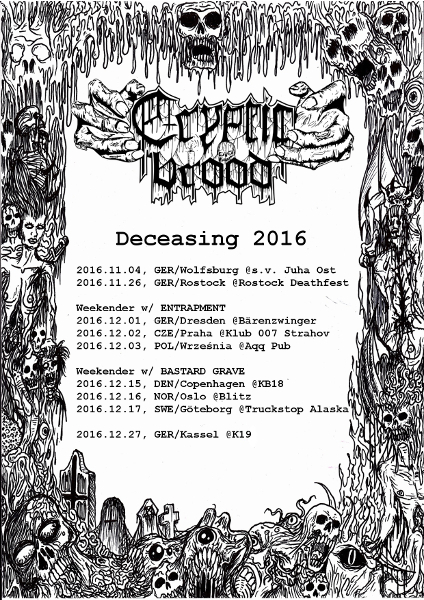 REPUKED + CRYPTIC BROOD “Sleazy Filth” tour. We’ll fly over to Finland for three shows next week. 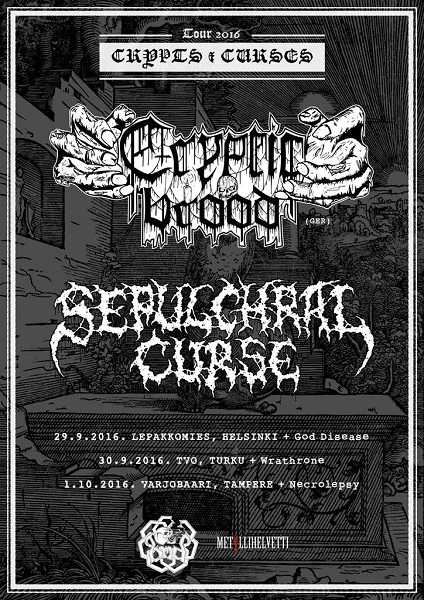 Furthermore we confirmed seven shows for December. 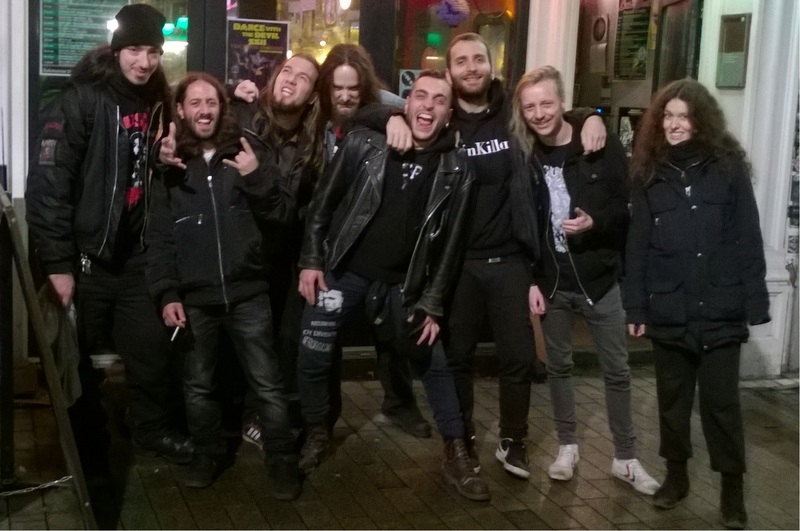 Check the live section of our website for flyers, other bands on the shows and updates. See you on one of these shows! 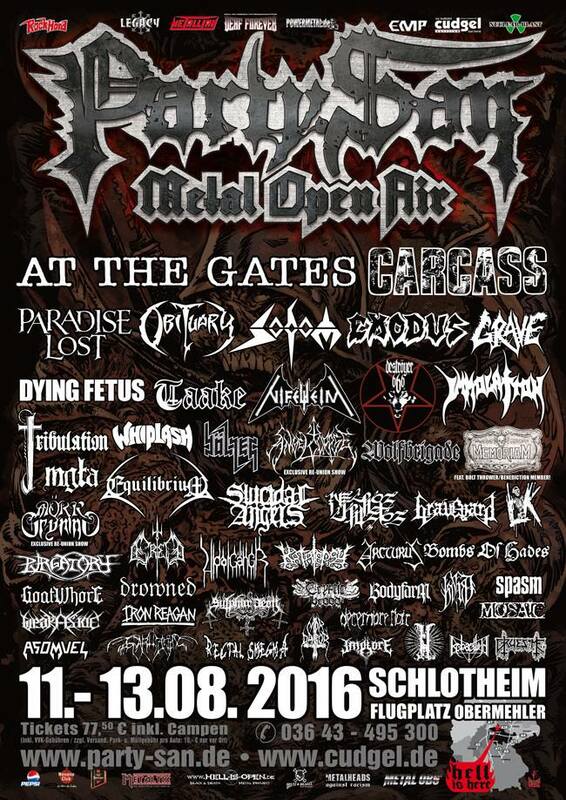 The brood is thrilled to announce it’s confirmation for Party-San Festival 2016. We hope all of you ghouls will gather at the tentstage to support our show. Uargh!!! 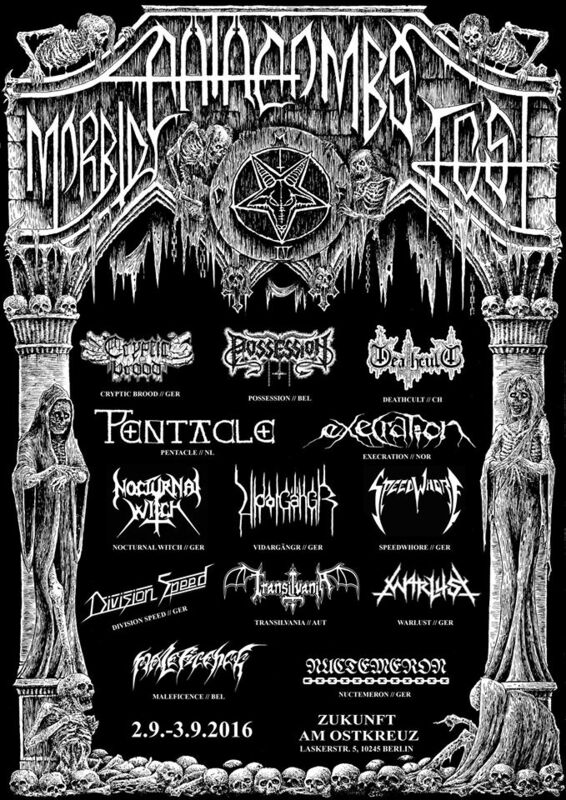 Looking forward to our show at Morbid Catacombs Fest IV. 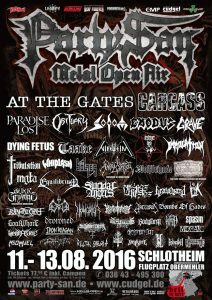 We’re scheduled to play on Friday, 2nd September 2016! The tour is over. Slowly started to recover. We’d like to say thank you to everyone who came to the shows, set them up, gave us food & accomodation or helped in any other way. Dhana for driving us retards through Europe and last but really not least cheers to HAEMOPHAGUS for cheesin’ the hammer with us – the ideal pack to roam with! We’re very exited about our tour that starts tomorrow. Gonna be fun. Of course there’re tour shirts. Limited to 66 pieces. 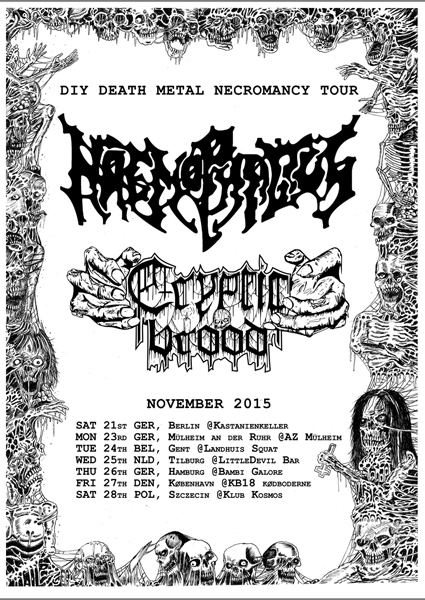 HAEMOPHAGUS + CRYPTIC BROOD are going to serve you with the full range of filthy noise in November 2015. 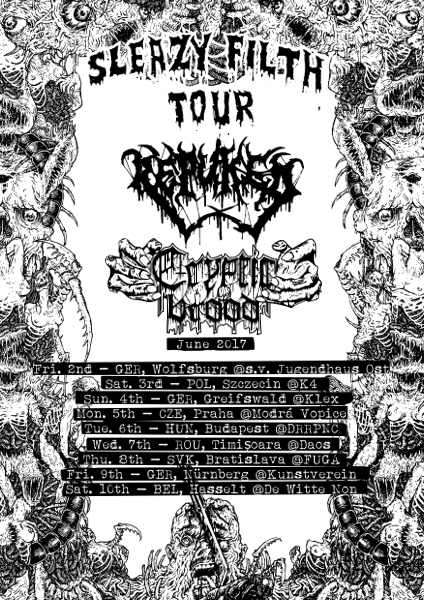 Grinding sickness and doomed out death metal rottenness will be delivered to the places listed below. We’re looking forward to meet old friends and make new ones out there. 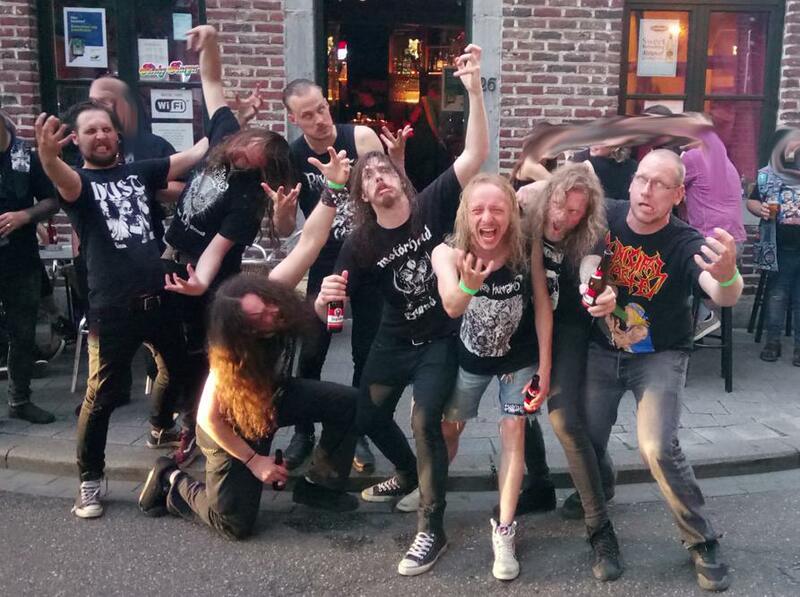 So come to the shows and let’s have some beers together!